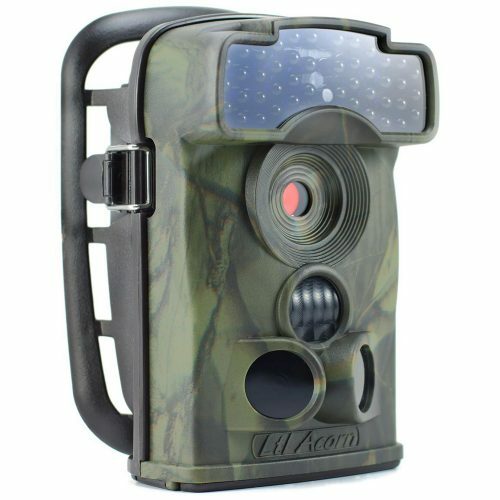 New 2019 model Ltl Acorn 5210A now with 1920 x 1080p video, audio recording and new improved lenses and sensors. 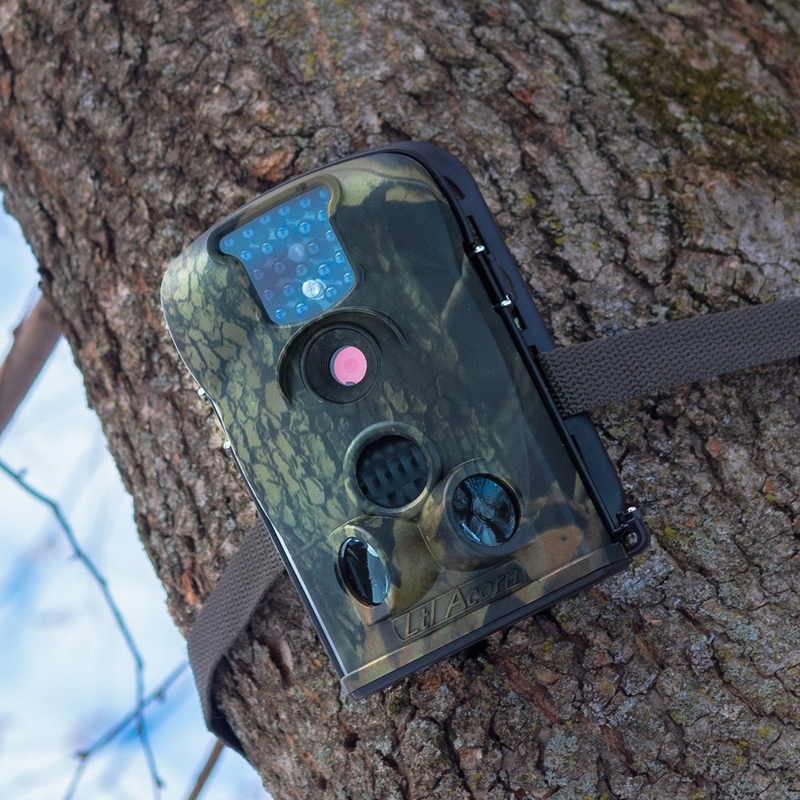 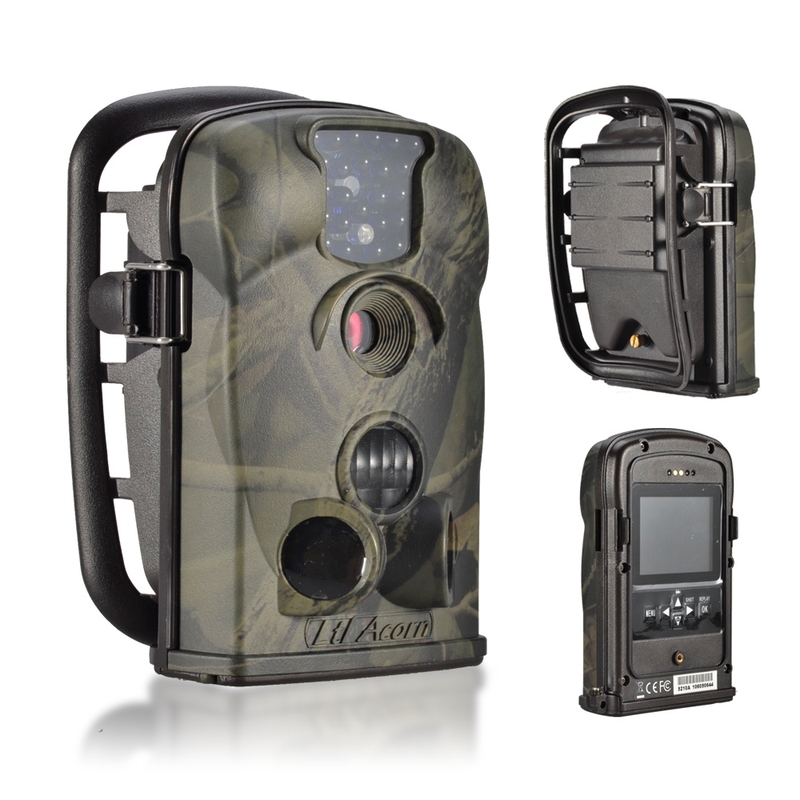 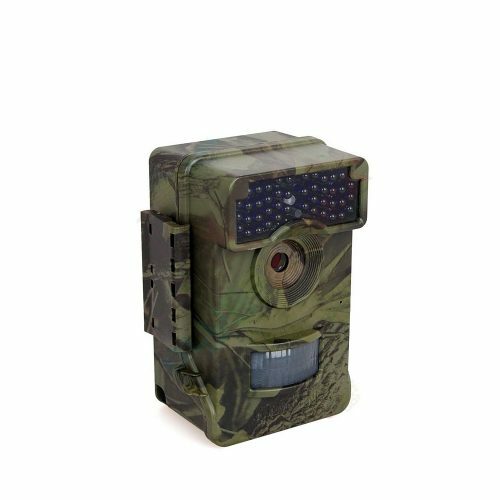 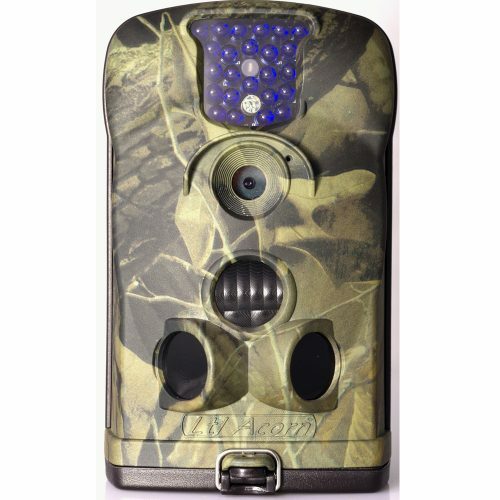 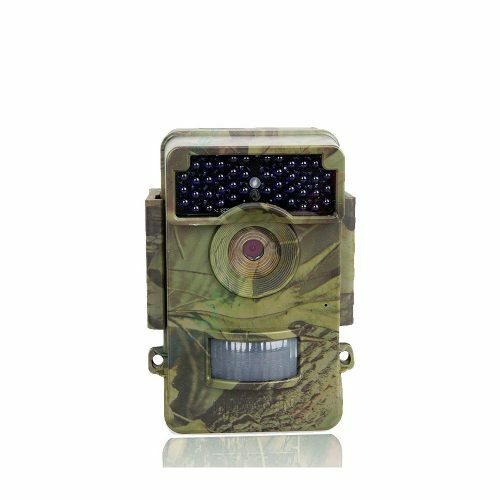 These cameras now have a huge impressive array of features which are a invaluable tool to have in your surveillance and hunting arsenal. 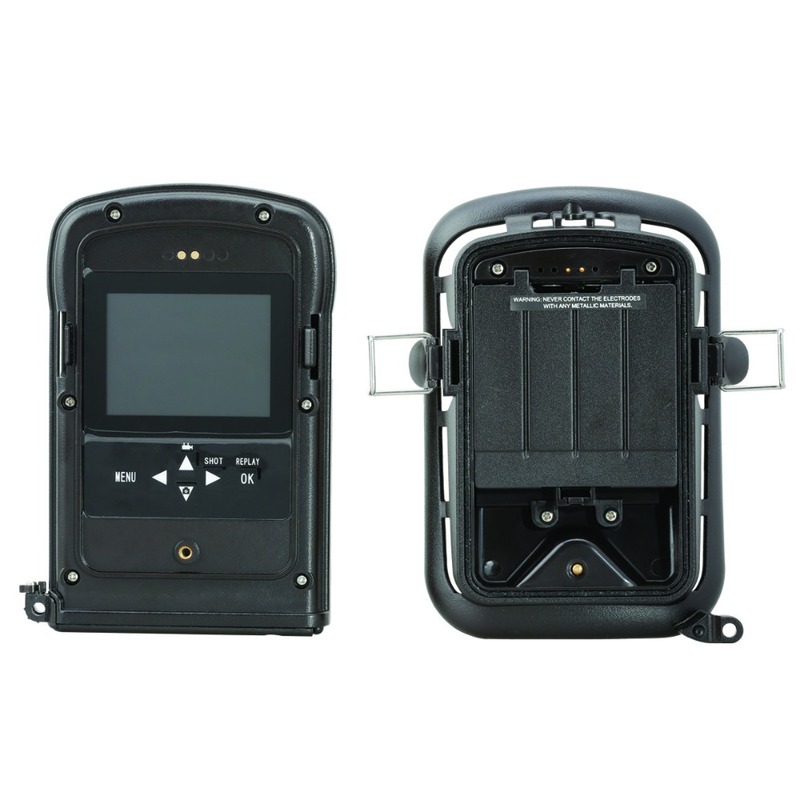 The Ltl Acorn 5210A cameras have a huge impressive array of features which include, photo mode, video mode, photo and video mode (will take both photos and video), time lapse mode, timer setting (set it to switch on and switch off at specific times), date time temperature and moon phase stamped onto images, password setting, weather proof and will operate from – 30 C to 70 degrees C plus lots more. 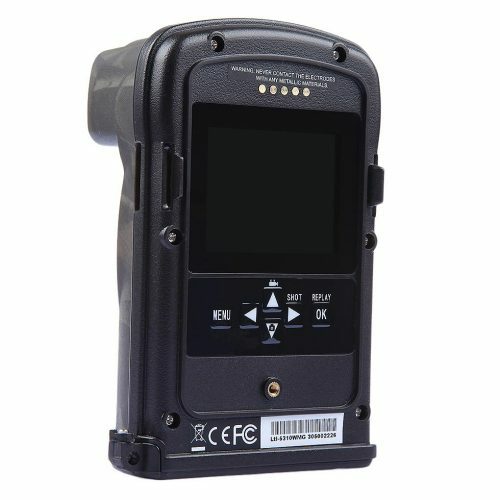 You can view the images directly on the back of the camera via the crystal clear 2 1/4 inch tft color screen which has 16.7 million colors for great clarity. 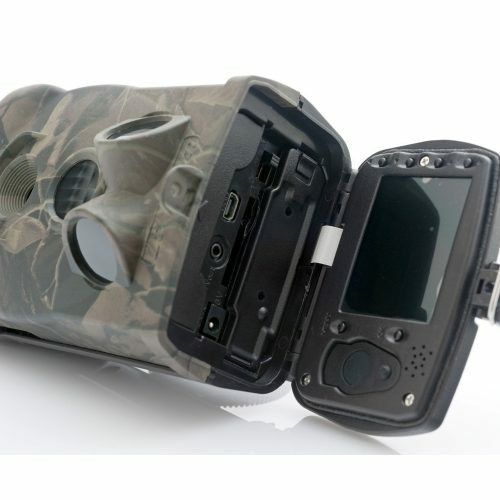 Alternatively you can plug it into your tv and view the images directly of the camera or remove the SD Card and use a SD Card reader on your computer. The cameras have an impressive built in advanced power management facility which enables them to operate on 4 AA batteries for up to 3 months or up to 6 months if using the tree hugger battery pack which takes an additional 4 AA batteries. Every camera package comes complete with a detailed plain english easy to follow and understand manual, USB Cable, TV Cable and Mounting Strap.